Mysterious and thrilling fiction writing prompts. Sometimes it’s hard to start a new writing project. Maybe you’re overwhelmed by too many ideas and can’t decide which one to tackle. Or maybe you’re searching for the right idea, something to spark your imagination and inspire your next story. Fiction writing prompts are an excellent source of inspiration. They’re useful for generating new ideas, but they can also help you make breakthroughs in projects you’re already working on. If you’re stuck on a scene or chapter, you might find a fiction writing prompt that offers the seed of an idea to help you push your story forward. 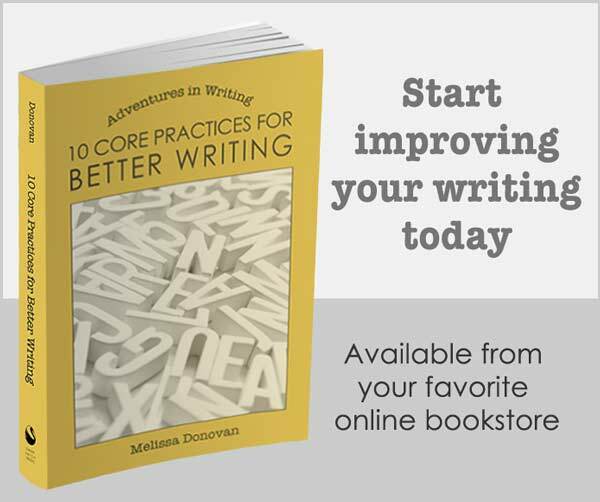 All of today’s fiction writing prompts came from my book 1200 Creative Writing Prompts, which is available from your favorite online bookseller. With these fiction writing prompts, there are no rules. Choose a prompt and then do whatever you want with it. 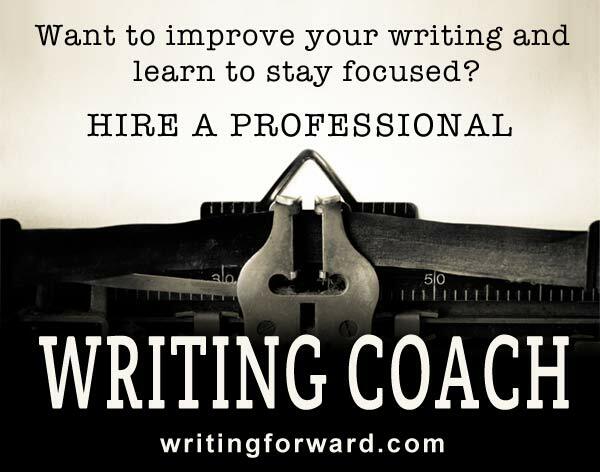 Write a short story, start a novel, or outline a screenplay based on the prompt. Change the prompt. Combine two or more prompts. Most importantly, have fun! The protagonist wakes one morning gagged and tied to the bed, and there’s a maniac sitting in the bedside chair. Over the course of one week, five high-profile CEOs go missing. Were they abducted? Killed? Did they all run off to escape their high-pressure lives? An old man or woman confesses a lifetime of secrets—many of which involve violence, torture, and murder. The protagonist is blamed for a murder but doesn’t remember committing it—even though every shred of evidence along with a hazy memory suggests otherwise. Did these fiction writing prompts inspire you? Where do you look for inspiration? Share your thoughts by leaving a comment, and keep writing. Really liked these ideas. Was writing a short story in english; helped a lot! I’m glad you find these prompts helpful, Emma. Thanks for leaving a comment. It’s informative for me to learn what people find useful. I can use the feedback to decide what to add to Writing Forward. Happy writing!